If getting in better shape was on your list of resolutions for this year, there’s no better way to do so than a Crossfit boot camp class. For residents in the area of Bethany, CT, Crossfit Bethany is the premier place to go to look and feel strong, healthy, and lean. Tone Every Inch: The classes are structured in a way that allows participants to work all muscle groups for even toning and definition. Thus, if you have a special event coming up or just want to look fantastic for the summer, you can achieve head-to-toe toning with this program. Never Get Bored: With a mix of high-intensity moves, you’ll never find yourself watching the clock during your workout. Each set of maximum-efficiency exercises fly by to get you the results you want quickly. Modify For Your Fitness Level: The exercises in boot camp classes can be modified for any fitness level. Whether you’re at a beginner or advanced level, the trainers can recommend modifications that are doable for you, yet still challenging enough to help you achieve your goals. Shred Fat: This program torches calories by raising your heart rate and keeping your muscles “confused” with a series of movements that consistently work them in new ways. If you’re looking to lose weight, this approach is much more effective than cardio or strength training alone. Get A Cardio & Strength Workout: Many athletes make the mistake of doing cardio or strength exercises exclusively and neglecting the other form of exercise. In order to be in your best possible shape, you need to do both. 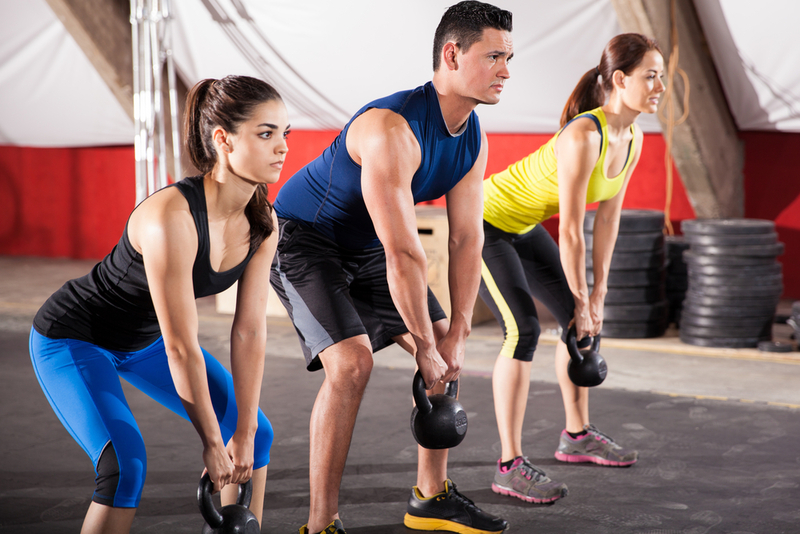 Crossfit Bethany’s boot camp program implements both strength and cardio moves, which achieves maximum efficiency in a single workout. The next boot camp program at Crossfit Bethany begins on January 9th, so if you’re interested, be sure to sign up if you haven’t already! To learn more, call (203) 584-9455 or visit the crossfit gym’s website.